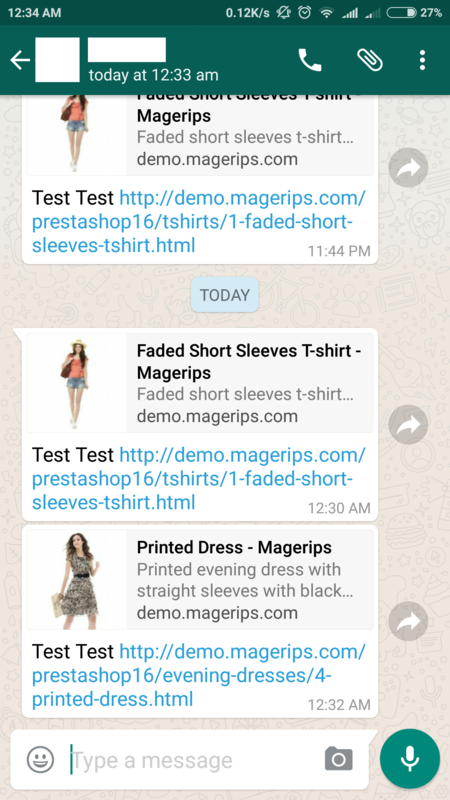 Instanly share and promote your online woocommerce store products on popular social messenger whatsapp. 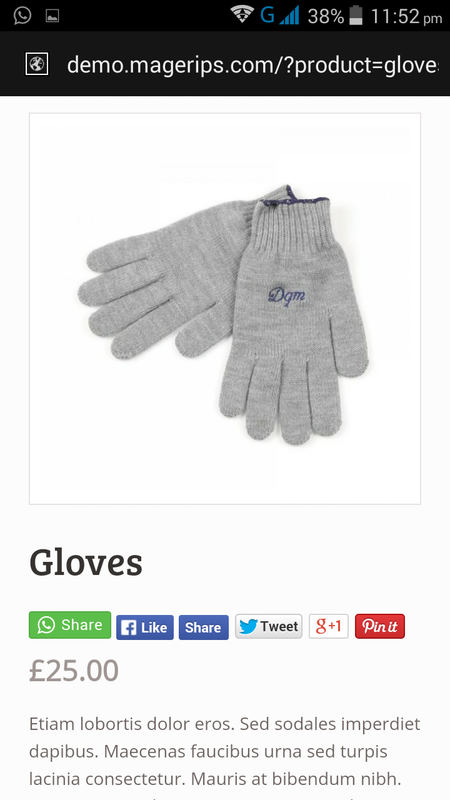 More and more users are using mobile phones to surf and to conduct on-line purchases. Most of them have WhatsApp installed. WhatsApp acquired by FaceBook is used by more than 500 Million users and millions of groups. WhatsApp sharing can enable your product to be shared with thousands of friends, Family and Groups. 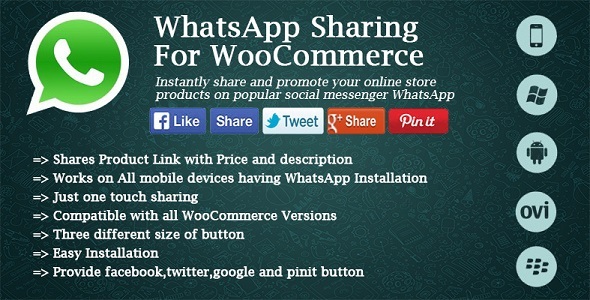 Why WhatsApp sharing for woocommerce ? Most of the people spend more time on WhatsApp than any other social messenger, this means, there is a potential for brands to connect to a larger number of customers and get their product promotion ?go viral? 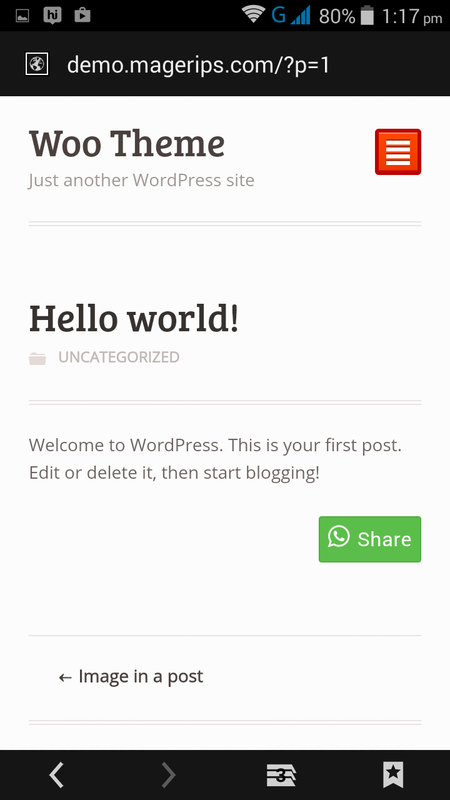 This Woocommerce plugin might help to increase the number of feedback and reviews about the product as many people are using social messenger service like Whatsapp in day to day life.